Unleash your creativity in our Cosmetology program. The Cosmetology program provides career flexibility by gaining theoretical and hands-on instruction in hair design, nail technology, and Esthetics. 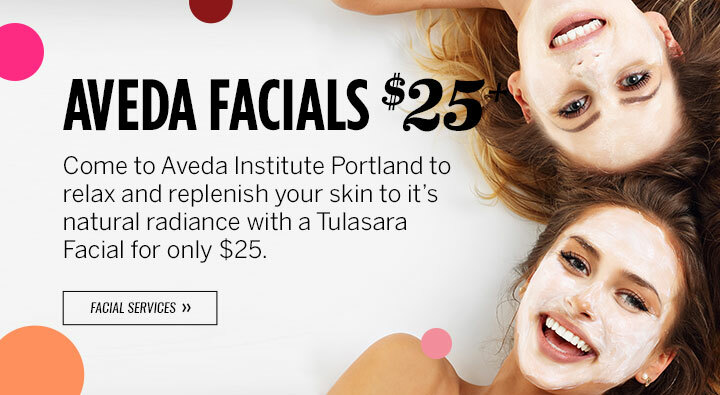 Our Esthiology program incorporates skin care, facials, body treatments*, hair removal, makeup application*, business development, wellness and retail knowledge. This program does not include a hair design or nail certification. 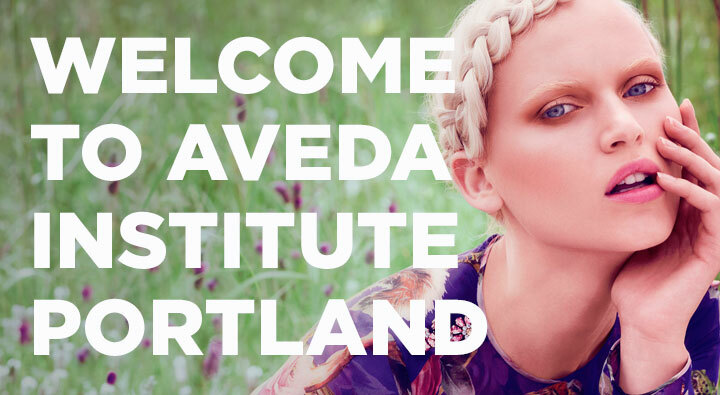 Get your hands in hair with a specialized focus on cut, color, and styling. 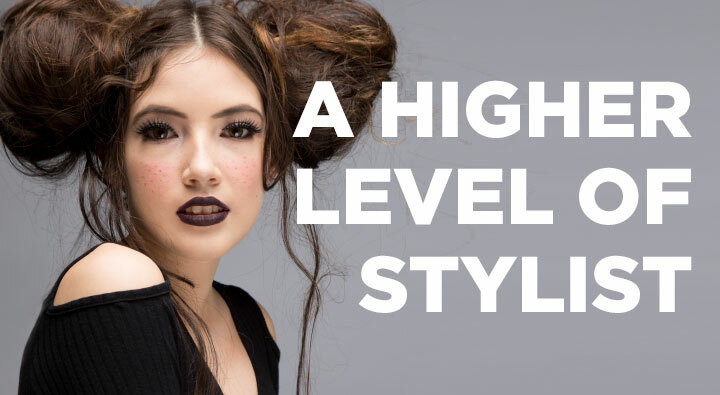 You will have the chance to learn everything from foundational haircutting techniques, advanced color placement to how to execute a professional photo shoot while getting the business skills to be successful in the industry. With Earth Month right around the corner, we are officially launching our Marketing Campaign, and blog readers get the inside scoop! 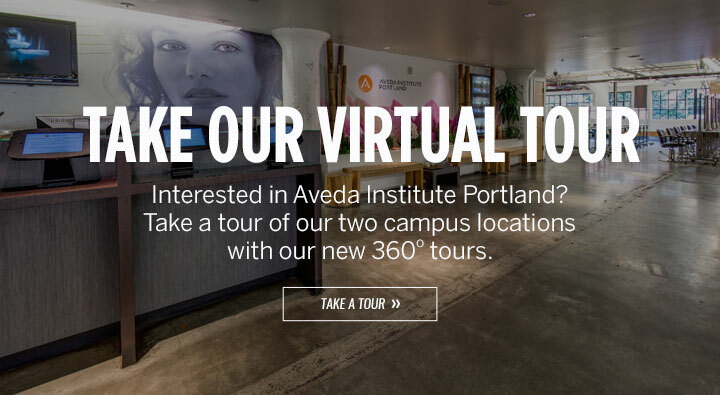 Most Aveda Institute students are passionate about the Aveda mission with a commitment to environmental leadership, and often it is the defining factor when deciding to come to school here. Because of this, Earth Month is a PRETTY BIG DEAL around here. You gotta hand it to the fashion industry. It’s always trying out new ideas, fresh looks and edgy options. Some are hits. Some miss. And others never really stood a chance. Let’s take a look at a few of the craziest beauty trends that didn’t make the grade in 2018. My haircut turned out very nice. The hair stylist assigned to me was ready to tackle a bob with some texturizing. I think the fact that I had the time helped my stylist so she didn't feel rushed or stressed so she was able to get the cut just right. I got my hair cut by Kimmy and she was very friendly and kind and helpful! The haircut I recieved was lovely! The student was careful and made sure to ask questions where needed. 10/10 will go again.